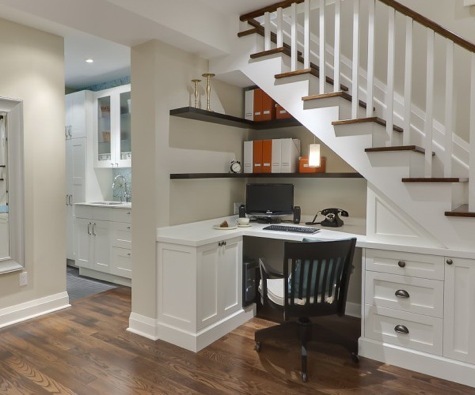 If you’re already feeling cramped, you’ll have to work that much harder to decrease clutter. 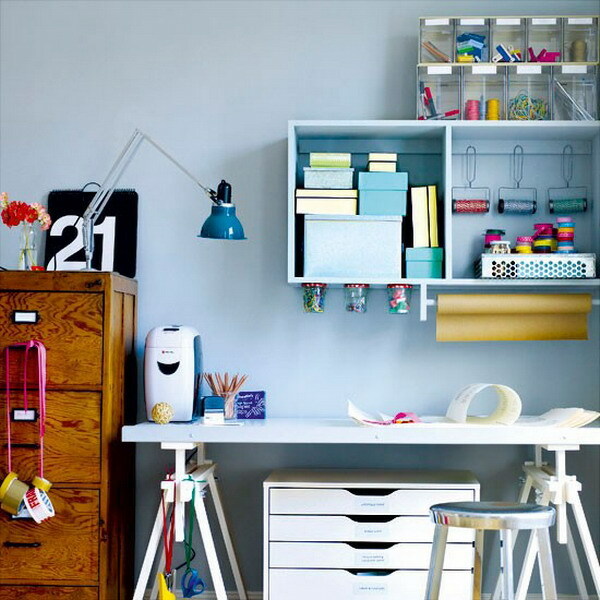 In addition to having a spot you can call your own, you need a way to keep your things organized. There are lots of ways to keep necessary items in their proper places including bins, tubs, bags, and other desk organizers. Sometimes, you might have to think outside the confines of the immediate area and look up. If you have wall space, you have a place to store business essentials! Lastly, don’t forget about comfort. With your business, you’ll undoubtedly need time for planning, creating, or just plain taking a minute to collect your thoughts. When you need a few minutes to dream, it’ll be that much easier to take a break and truly relax. You’ll come up with your own boundaries around break time, but if you really want to be comfortable, you could try a recliner. Some even come equipped with a table for your laptop. These are a few ideas for you to consider as you embark on your business venture. If you can’t make it work at home, you can always rent or buy some office space. Have tips and tricks for staying focused and organized at home? Let us know in the comments!